The days are just flying by until the release of Psycho Romeo. We’ve got just over a week left. 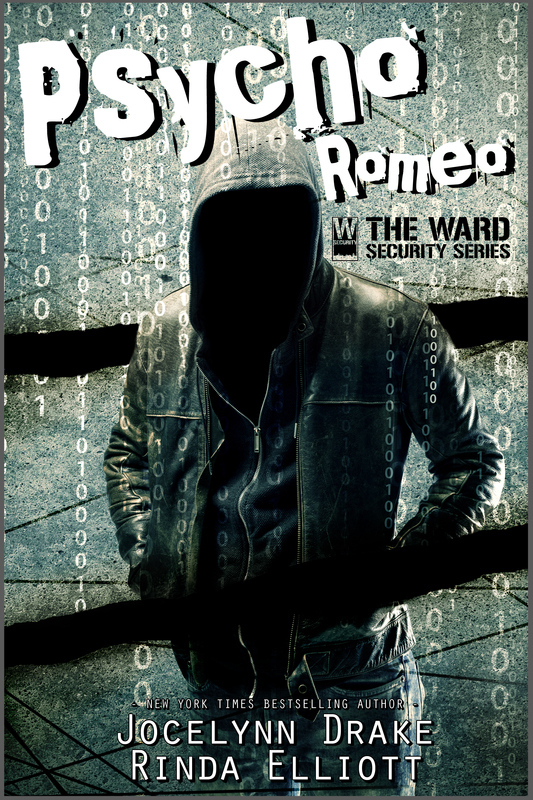 While Rinda and I are getting ready for all the GRL Retreat fun to start, we have another Psycho Romeo excerpt to share. Did you know Sven has a younger sister? The poor guy has several older brothers, but just one sister. She just happens to live in Cincinnati with him. Her name is Alida and we would like you to take a moment to meet this lovely woman. Alida lived in a high-rise off Columbia Parkway and she had a fantastic view of the Ohio River. Like Geoffrey’s, her place had a wall of windows off the living room. Hers led to a covered balcony. Inside, the walls featured light beige and blue with a heavy contrast in the dark wood floors. It wasn’t a big place, but Geoffrey knew for a fact it wasn’t a cheap one—not with that view. Sven had told him on the way here that she’d bought it herself and her husband had moved in. So yeah, her place was nice, but Geoffrey could not take his eyes off Alida Johnson. “You could never convince anyone you aren’t related,” he blurted out. Alida threw her head back and laughed. 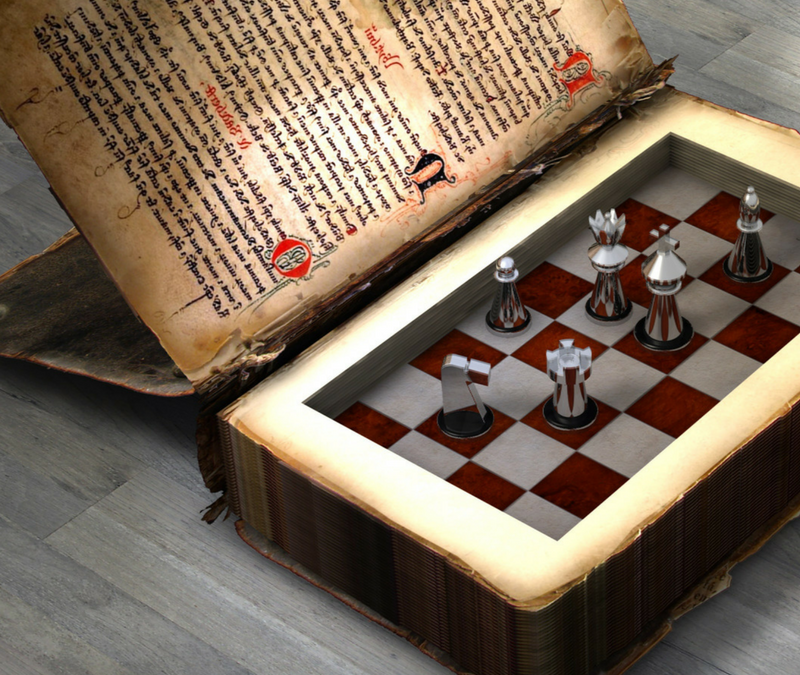 The move sent her long blonde hair to shake and shimmer down her back. Her long back. She was over six feet tall with the same bright green eyes and her smile looked so much like Sven’s, Geoffrey kept blinking at her. She wore jeans and a loose jade-colored T-shirt. Even her bare feet were long and elegant. “Mine,” Sven said from the living room. He didn’t raise his voice—probably so he didn’t startle the sweet baby he’d unwrapped and now held up to his face. But he didn’t need to. The possession in that tone came through loud and clear. Before he cooed at the baby. Actually cooed. Geoffrey’s legs wobbled and he quickly sat on a barstool. When he looked back at Alida, it was to find a shrewd narrowing of the eyes trained on him. Yep. She was reading him like a book. And those words were Yes, I want to be his pocket love-slave and stay tucked against his heart always. But his gaze was drawn back to Sven and the tiny blond creature currently cooing back at him. “Oh God,” he said under his breath. Isn’t she lovely? I think Geoffrey and Alida are going to be good friends. 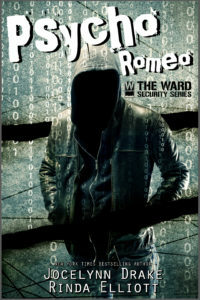 In the meantime, be sure to pre-order your copy of Psycho Romeo and sign up for our newsletter. Also, feel free to join our Facebook Group, Unbreakable Readers. I’m going to try to convince Rinda to do a little exclusive livestreaming with me during the conference.